Where did the long weekend go? I did not notice how time passed by but I am happy spending it with my family - my mom, siblings and husband. Yesterday was mom's birthday. 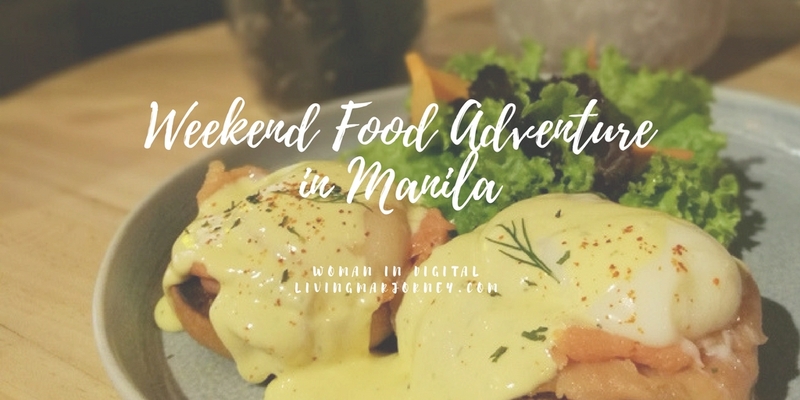 We celebrated it at a chic French-Japanese restaurant in Manila called Le Petit Souffle. Last Saturday, mama accompanied me at HMR Trading Haus since I needed to look for duvet covers and US cotton pillow cases. We did not go out of town just like we always do every holiday breaks. 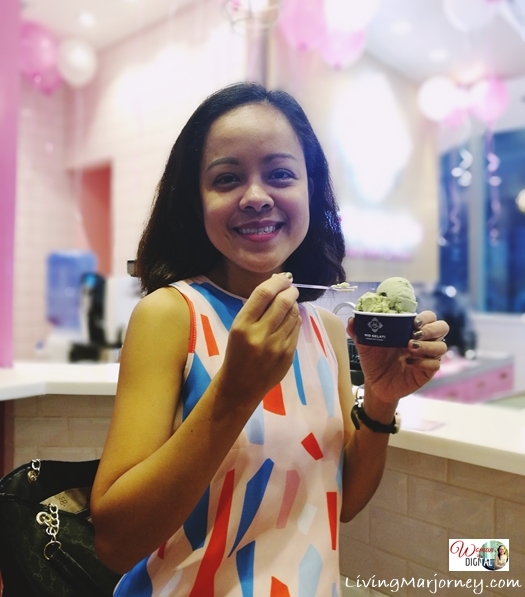 There's so much you can do in the metro even if you have just a few days off to rest. So allow me to share our recent family bonding and food adventures. 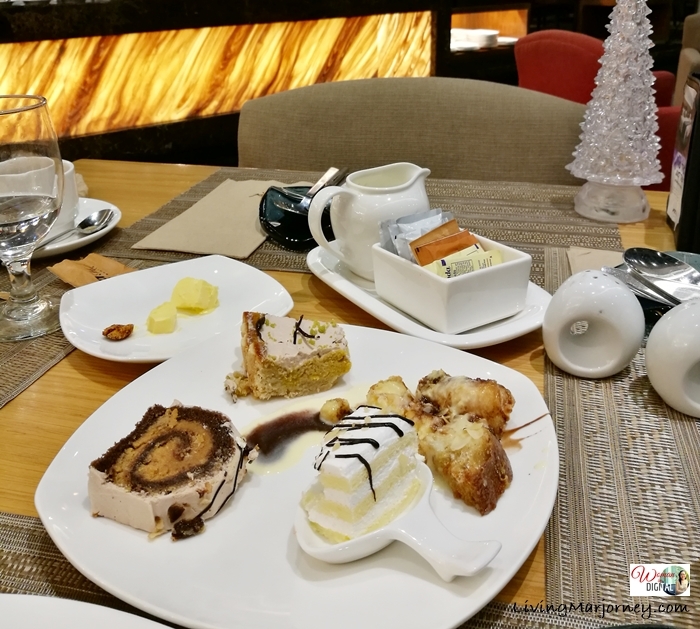 I have this thing with staycations and hotel food especially on their patisserie. A few days ago, I visited F1 website and saw their offerings. 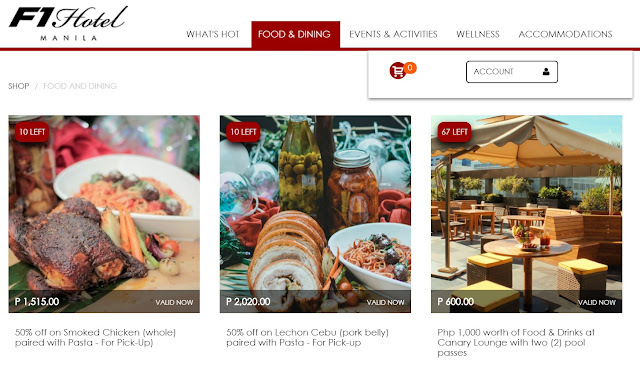 F1 Hotel Manila's One Click Away Hot Deals Discounts gives you choices on food, staycation and even wellness. I bought the "massage for two" for only P888. I plan to use it when I come back after my trip two weeks from now. 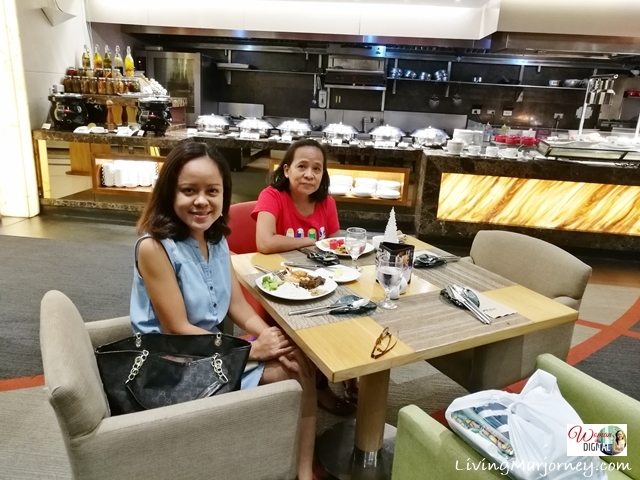 Last Saturday, I treated mama over buffet dinner at F1 All Day Dining. F1 Hotel Manila launched its new website facet, the F1 Hot Deals to offer hotel promotion and discounted packages. 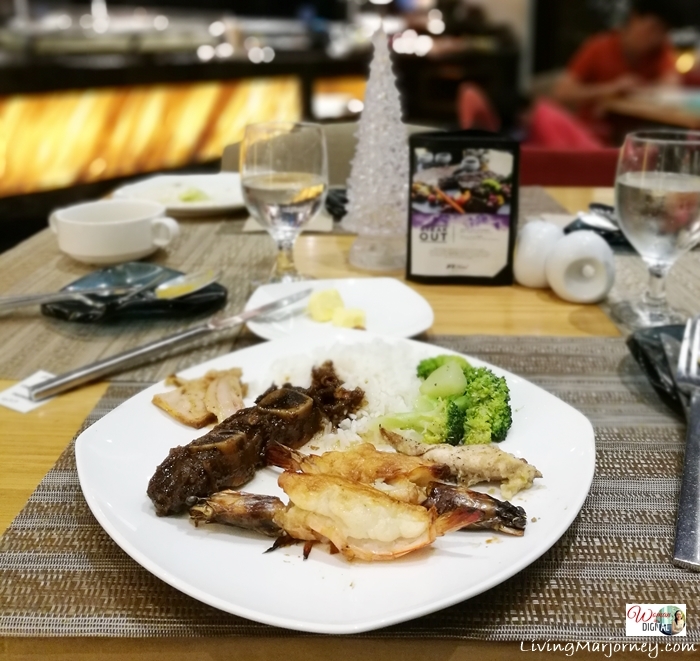 By visiting hotdeals.f1hotelmanila.com, you will see a list of exciting treats the hotel has to offer – from room accommodations, food & drinks discounts, function room packages, and hottest activities and events. Just like what I bought from the wellness category, massage for two for only Php888. 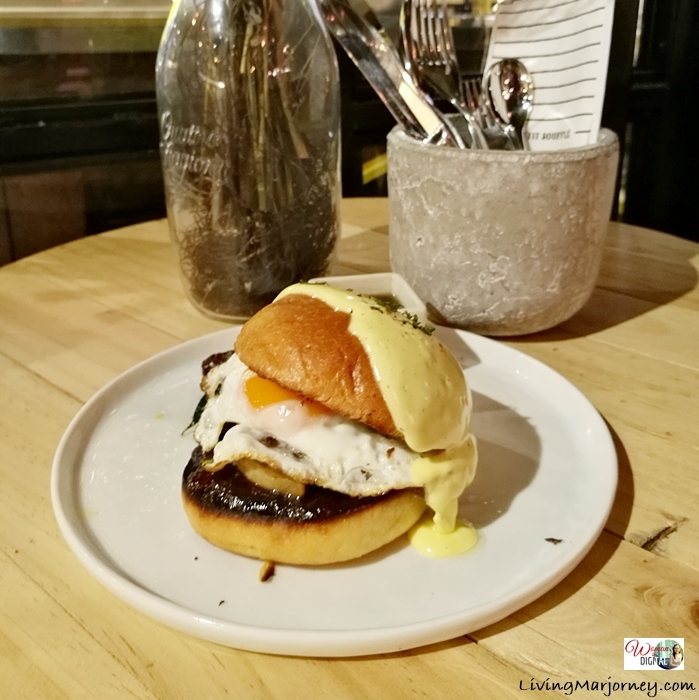 I love the all-day breakfast served at Le Petit Souffle in Megamall. 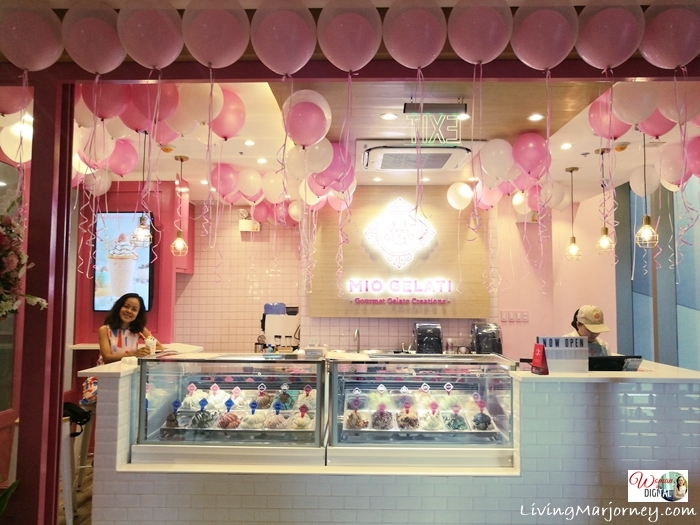 Mio Gelati, a healthy dessert shop recently opened at Ayala Vertis North. Since its opening we keep coming back for their pistachio gelato and shakes. Where did you spent the long weekend?